As Laserfiche CEO, Chris Wacker sets Laserfiche’s strategic vision and drives business growth. 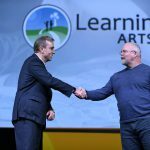 With 30 years of industry experience, he has a unique perspective on connecting inspiration and information, technology’s capabilities and the human touch. 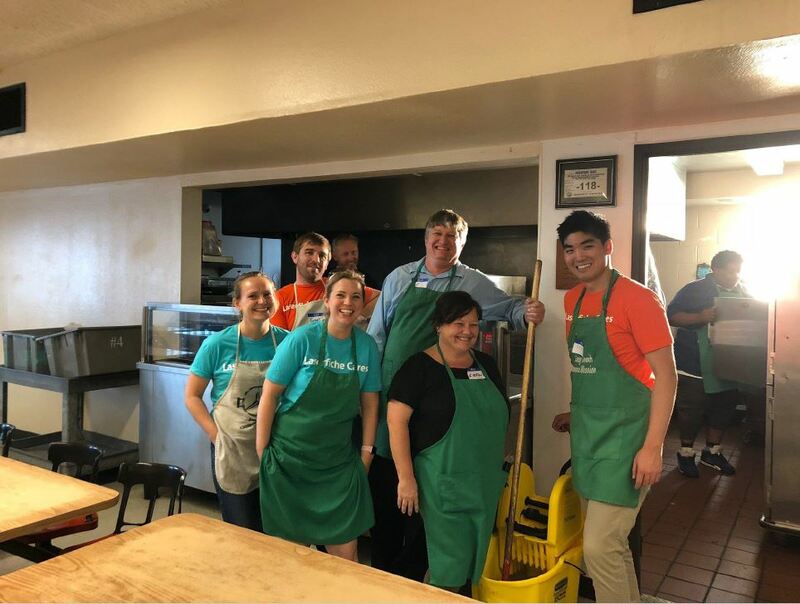 Under Chris’s leadership, Laserfiche has formalized its corporate social responsibility initiatives under the #LaserficheCares program—a specialized team dedicated to organizing volunteer opportunities. The following is a note from his desk on the importance of giving and volunteerism in the community. It is that time of year again when family and friends gather to celebrate the holiday season and reminisce on memories made this past year. During this time, I can’t help but reflect on all that our #LaserficheCares program has done in 2018. 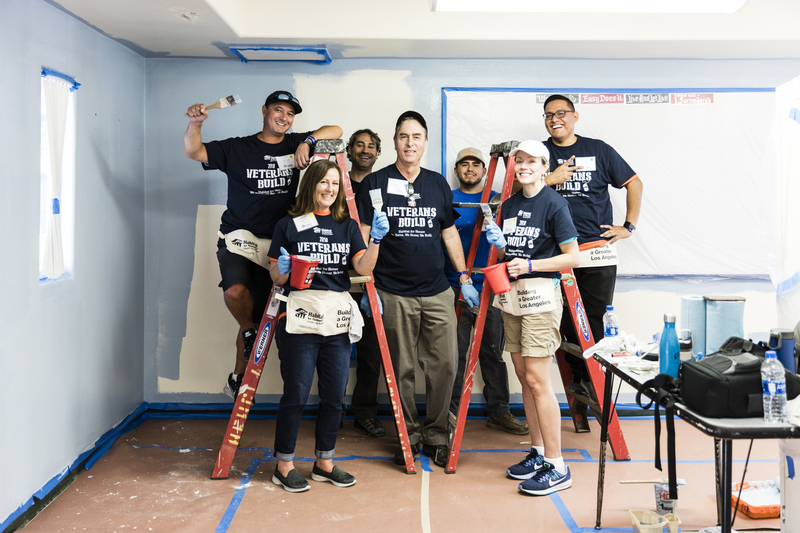 “Habitat for Heroes” Veterans Build with Habitat for Humanity. 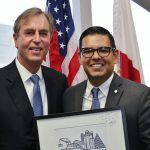 Image courtesy of Patrick Strattner/Habitat for Humanity of Greater Los Angeles. Laserfiche employees are a special group of people. This is underscored by their commitment to continuously give to the communities of which they are a part; regardless of the time of year. In 2018, Laserfiche employees have generously donated over 1,300 hours to causes that they care about. in partnership with Habitat for Humanity of Greater Los Angeles, at the local YMCA, serving more than 1,200 warm meals to those in need at the Long Beach Rescue Mission, and picking up 152 pounds of trash via monthly beach cleanups with The Surfrider Foundation are just a few of the activities to which #LaserficheCares members have given their time and talents. 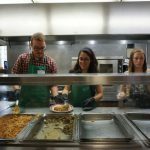 Long Beach Rescue Mission Monthly Meal Service. 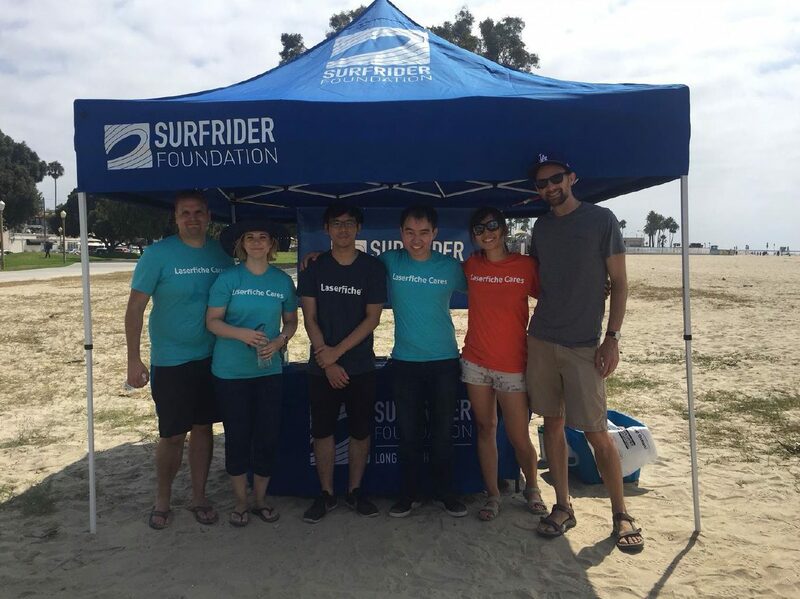 Sufrider Foundation Long Beach Monthly Beach Clean-Up. 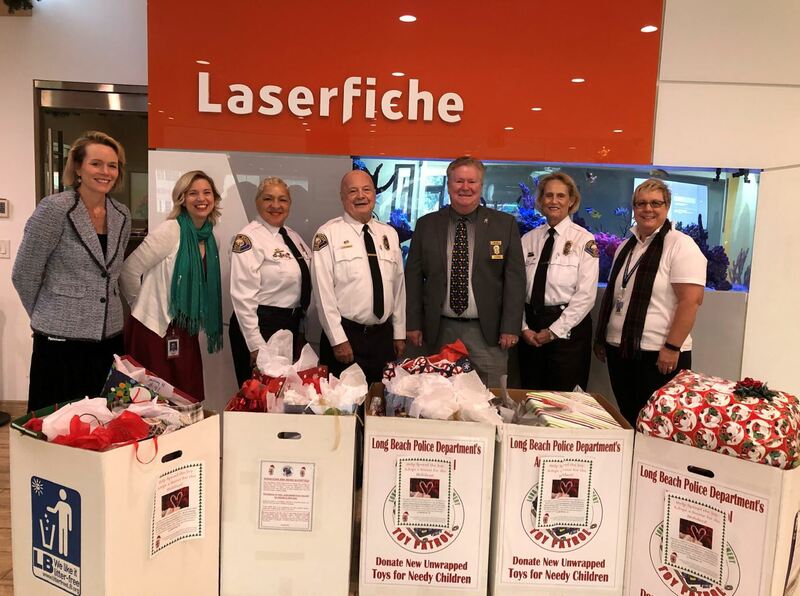 In addition to volunteer work, Laserfiche employees consistently host and support collection drives throughout the year. These drives have cultivated some good old-fashioned competition among Laserfiche departments and teams, with each group working to collect more than the others in the hopes of attaining “bragging rights.” This healthy competitive spirit results in buckets and boxes overflowing with goods such as school supplies, personal hygiene items, non-perishable food and holiday gifts that are donated to those in need. 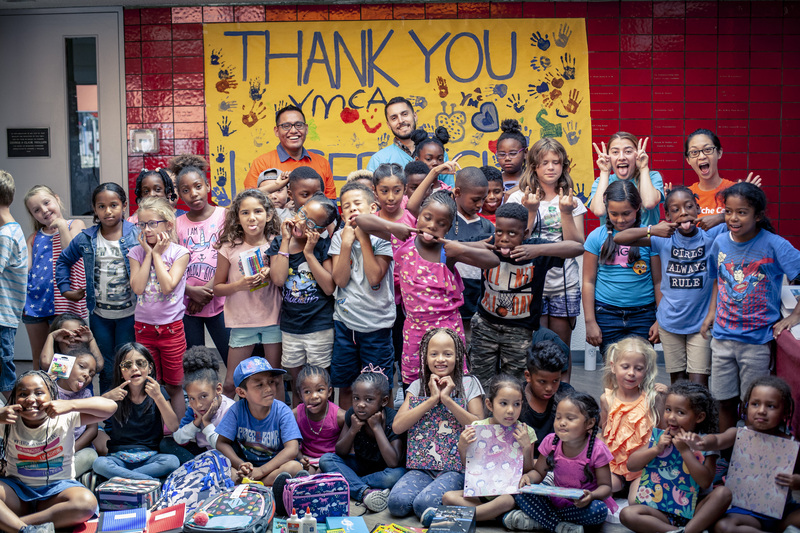 YMCA of Greater Long Beach School Supplies Drive. Long Beach Police Department Annual Holiday Toy Drive. 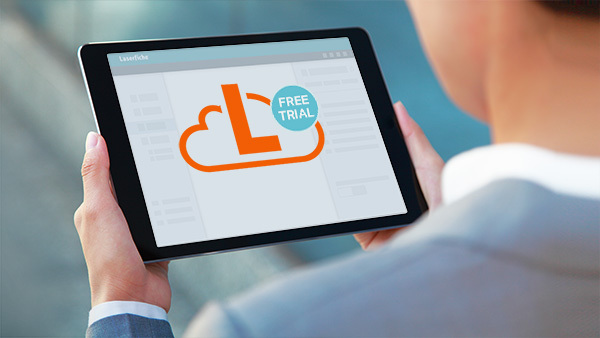 At Laserfiche, we are dedicated to helping organizations do more of the work that matter through the software we create. However, our dedication to making the world a better place transcends automating workflows and streaming business processes. We are committed to lending a helping hand, and that is perhaps the greatest gift you can give to your family, friends and neighbors for generations to come. 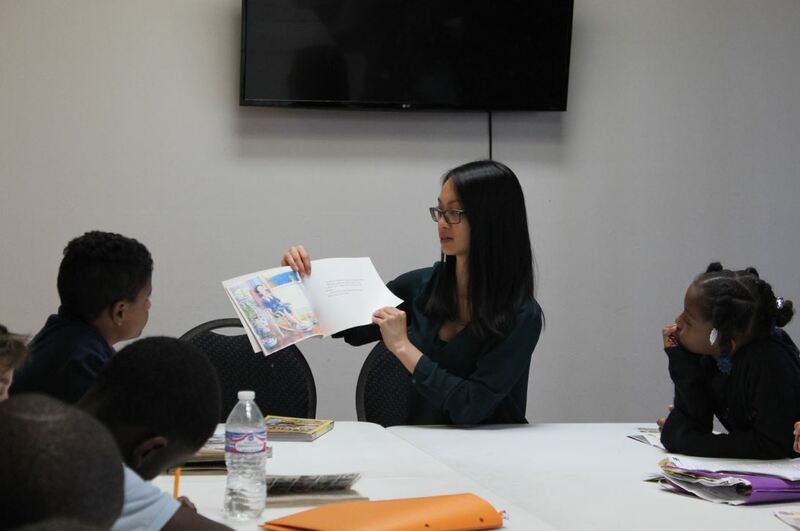 Visiting YMCA of Greater Long Beach for regular story time and educational presentations. Learn more about life at Laserfiche, and how to become a part of our team here.